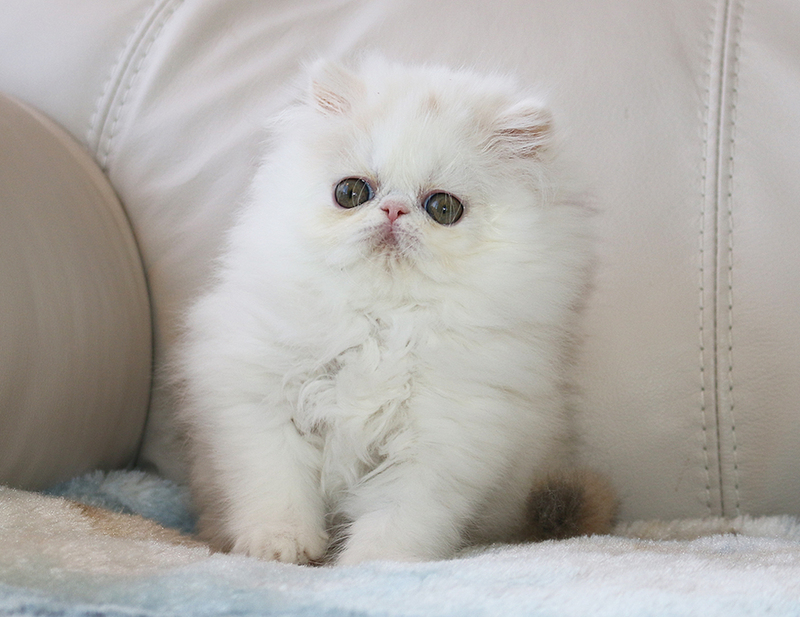 This is our Alfenloch Himalayan & Persian kitten nursery page ... please realize that these babies are available for viewing and reservation, but are not available for pet/companions until they have reached 10-16 weeks of age. 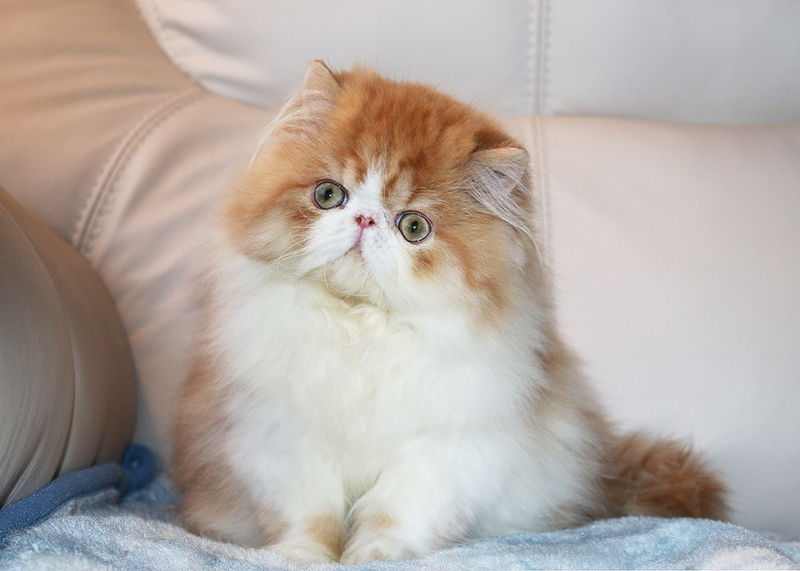 Show/breeding quality kittens are not available until they are 12-20 weeks of age. All of our kittens are vaccinated, vet inspected, litter trained and fully wormed by 10-20 weeks of age, when they are available to their forever homes. 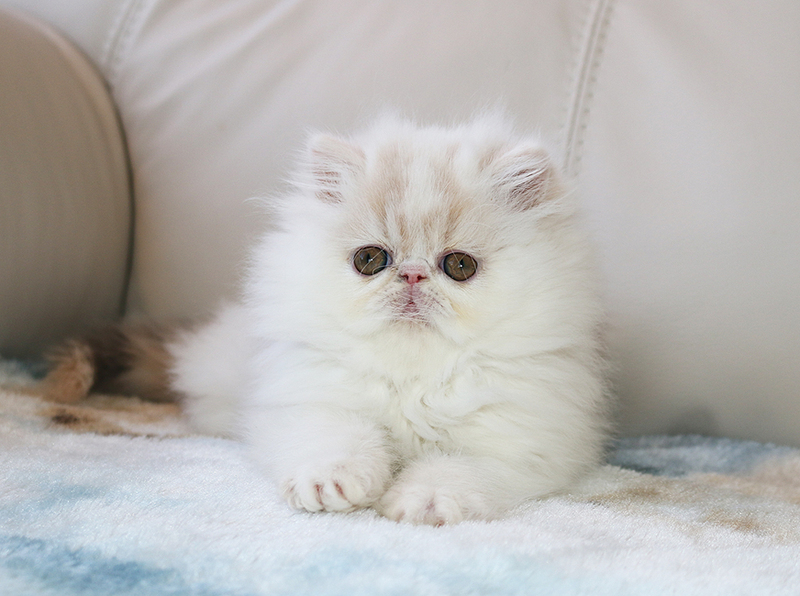 We are pleased to offer top quality show/breeding kittens, as well as beautiful, loving pet/companion kittens .... DNA testing may be done to test for chocolate/lilac carrier status as well as for genetics. 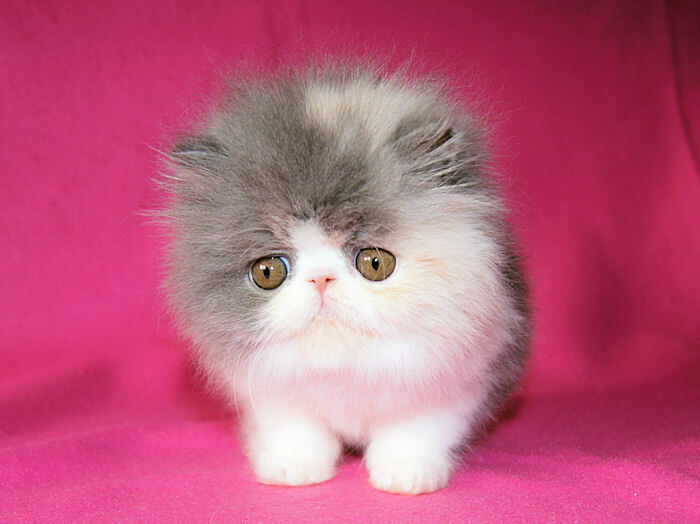 This kitten page will be kept current and a kitten is available if it is not marked as "reserved" or "sold". Please enquire with regard to parents and bloodlines. All of our Alfenloch kittens are CFA Registered (may be CCA registered). If you would like to make a reservation for one of the available kittens listed below, Please e-mail us. 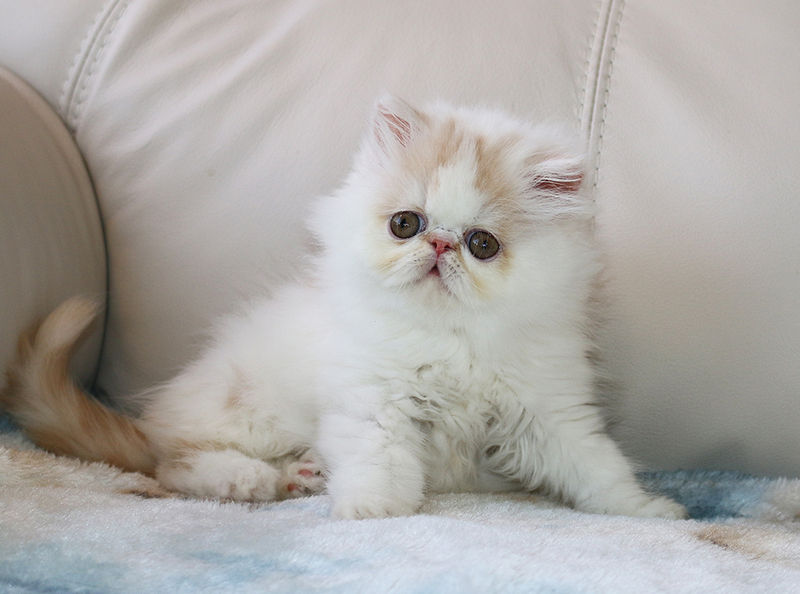 PERSIAN KITTENS AVAILABLE 2019 !!! Ready to go in April/May 2019 !!! The above kittens are ready to go in April/May 2019 !!! We ship across Canada and the US, as well as worldwide !!! 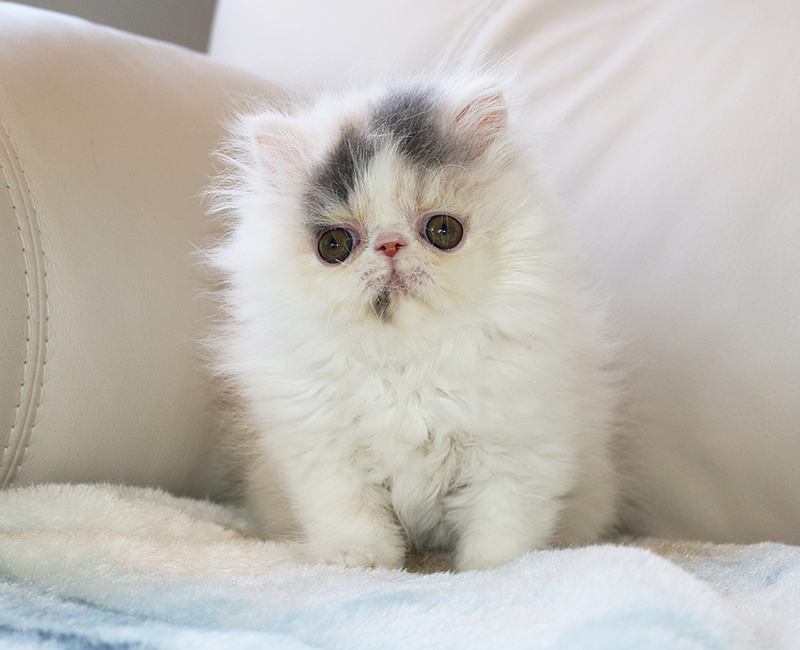 Announcing We have new 2019 Persian kittens ready to go in May 2019 ... tortoiseshell, dilute calico, red & white, blue & white, black & white, solid black and brown tabby & white !!! E-mail us or text (519) 614-2133 for more information. 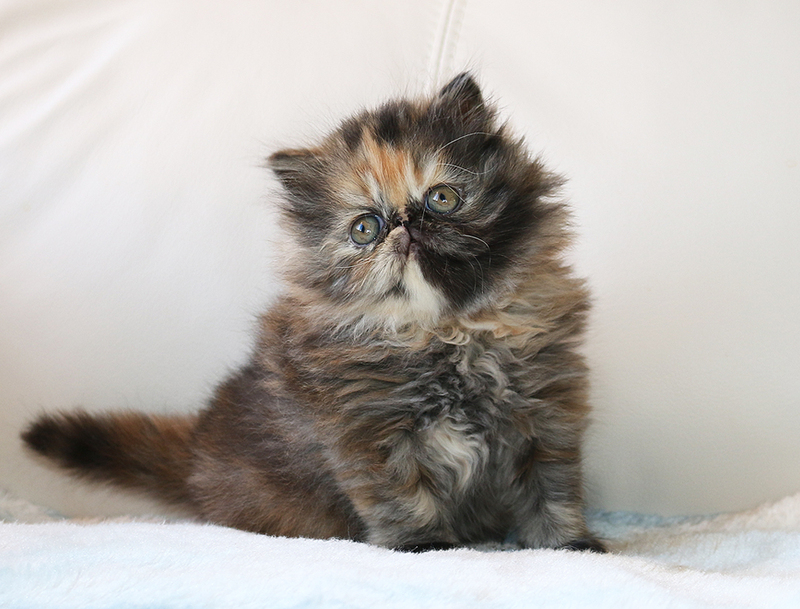 "Himalayan and Persian kittens that please the heart as well as the eye"